All special event advisories will be posted on this page. 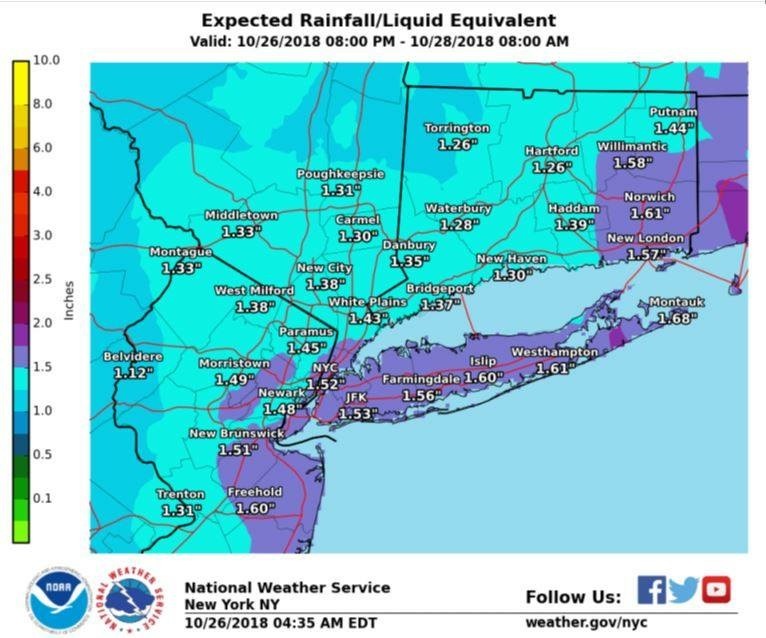 A nor’easter is on its way to the Union County area, and the National Weather Service is predicting rainfall of 1 to 2 inches later tonight through Saturday, with locally higher amounts possible. Minor flooding of urban areas and low-lying roads is also anticipated. Please keep an eye on the weather and road conditions, and adjust your commuting or travel plans accordingly.